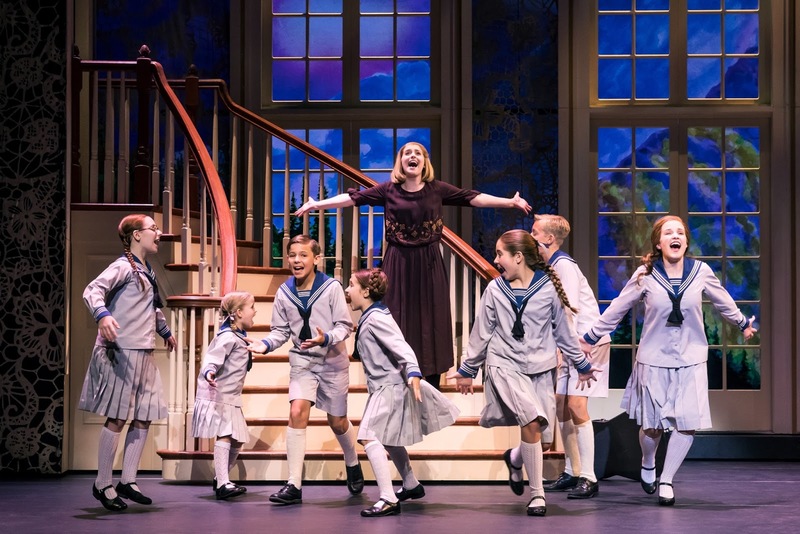 In the words of Ted Chapin, President of Rodgers & Hammerstein, “I waited for a moment when we could rediscover THE SOUND OF MUSIC as it was originally created. Because of the enormous success of the film, few were aware that it started life as a hit Broadway show—and a very big hit at that! 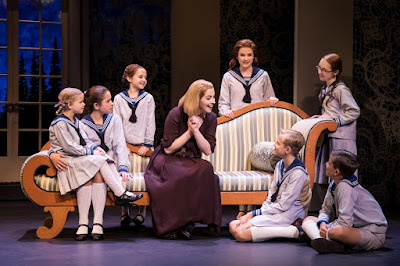 The artists behind this production embraced what the authors wrote, looked at it all through modern eyes and, in so doing, found depth and resonance that has been recognized by critics and audiences across the country. It's like visiting an old friend but finding yourself surprised as well. It's also a reminder of why this show is such an evergreen." Tickets are available at the Boch Center Box Office, Bochcenter.org, by calling (800) 982-ARTS (2787), and via Ticketmaster. Groups of 10 or more may reserve tickets now by contacting Boch Center Group Sales at (617) 532-1116 orgroups@bochcenter.org. 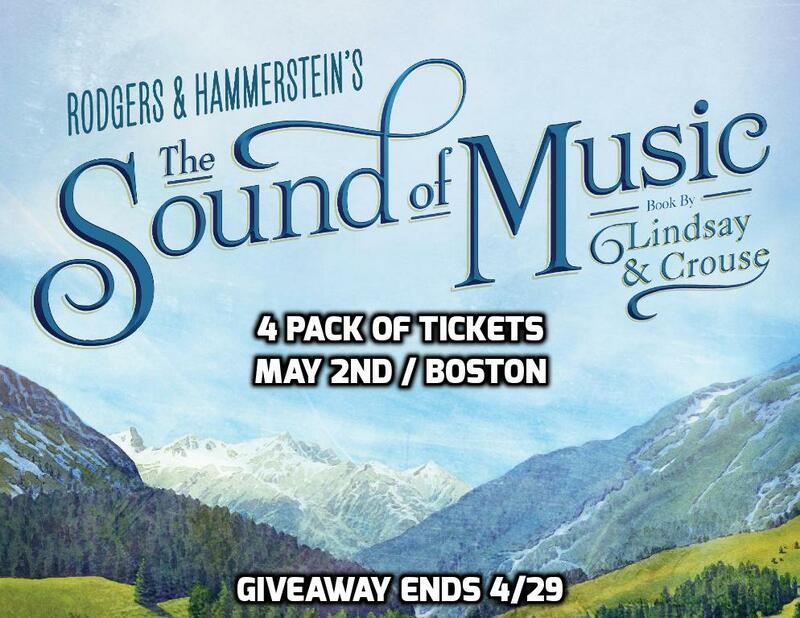 The giveaway is for one family 4-pack of tickets to the May 2, 7PM performance at the Boch Center Wang Theatre. You have through 4/29/18 at 11:59pm EST to enter. The giveaway is open to US residents only who are 18+ and you must be able to pick up the tickets at will call on production night. See Giveaway Rules for more complete rules. My gavorite song is Edelweiss, but I love them all. MY favorite song is "These are a few of my favorite things". I love them all!! I love the title song! My favorite song is Do-Re-Mi. My favorite song is "Sixteen Going on Seventeen", but I definitely love them all! My favorite song is Edelweiss. Thank you for the giveaway!